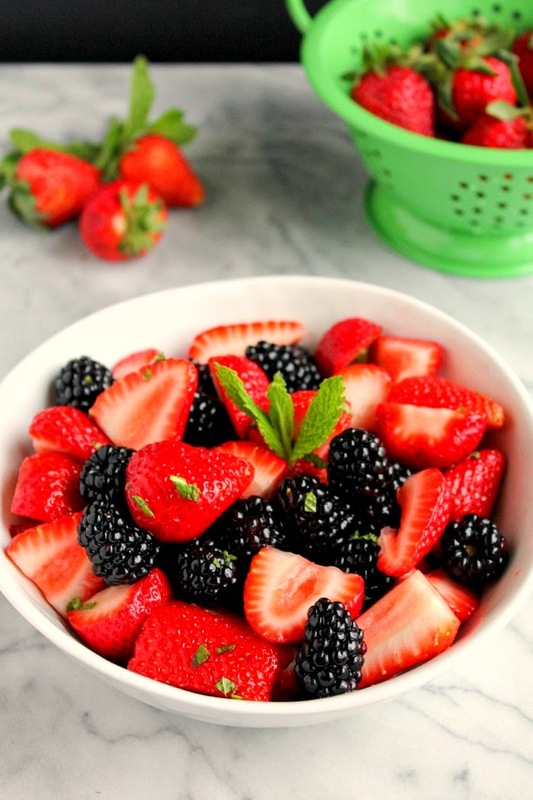 Bright and beautiful berries tossed in a simple dressing make a perfect breakfast or afternoon snack! Sometimes the simplest things are the most delicious. Like fresh fruit and vegetables. 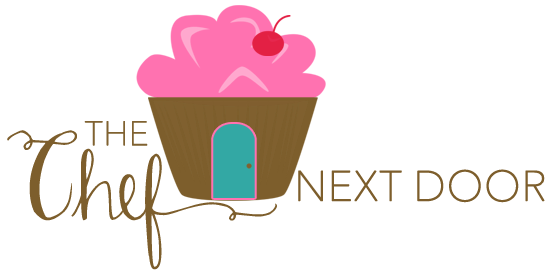 They don't need much to taste good. These gorgeous strawberries and blackberries are the perfect example. Tossed with a little honey and lime juice and garnished with fresh mint, they are a versatile dish. I love to eat them as a side dish, put them over my morning yogurt, and even over vanilla ice cream. They would be the perfect topping for homemade waffles or pancakes, too. 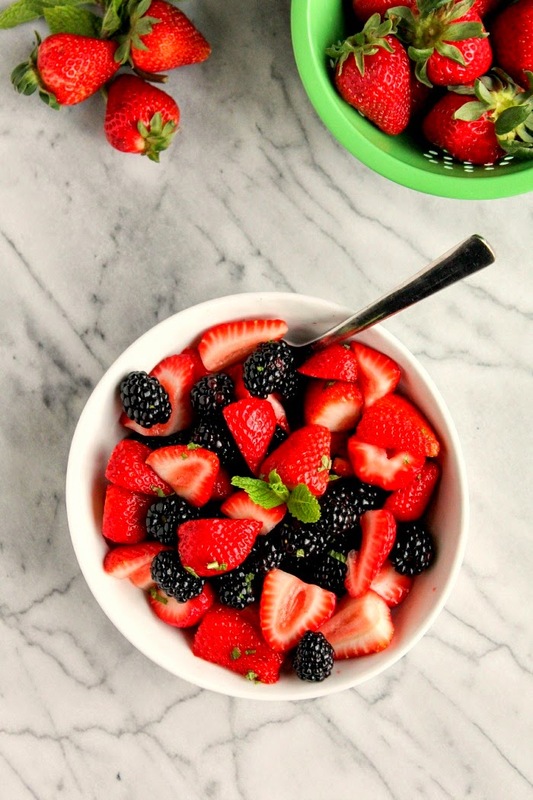 Place the berries in a serving bowl. Whisk together the honey and lime juice and pour it over the berries, gently tossing to coat them all. Place the mixture in the refrigerator and allow to chill for about an hour. When ready to serve, sprinkle with the fresh mint. 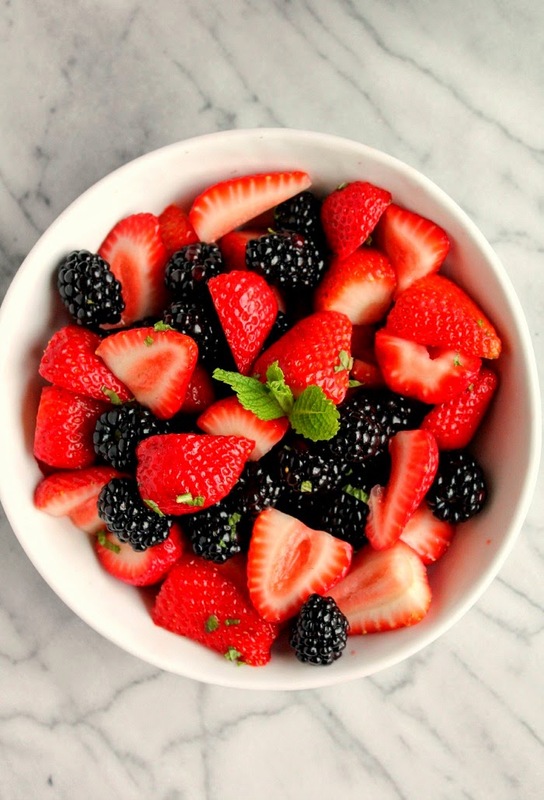 Serve the berries as a side dish or use them as a topping. Refrigerate any leftovers.